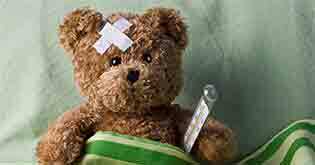 Why do you need to have a health insurance policy at 30? How can it financially benefit you? Take a look at important factors that need to be considered. Have you turned 30? This means you may be having family to look after and could probably be planning to have children soon. With your responsibilities set to increase in the near future, you need a good health insurance plan that will take care of your financial needs during medical emergencies. 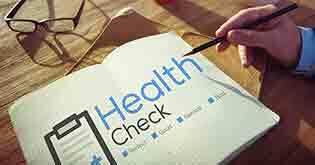 To get the most out of your health insurance plan, make sure to check for benefits. Cashless facility offered by these policies are more popular these days. You don’t have to spend out of your own pocket during cashless hospitalization. Besides, various policies offer diverse benefits, such as alternative treatment, domiciliary treatment, daily cash allowance, and so on. When buying a health insurance policy at the age of 30, look for one that saves your money. 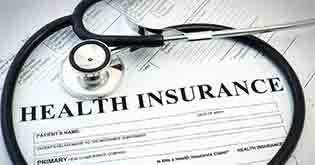 Most health insurance policies that are available today provide great benefits at comparatively low premiums. 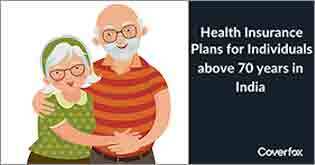 There are also floater plans that reduce the amount you put in and offer extended cover. You can utilize the amount saved for other gainful purposes. You may be considering a healthcare policy for your family’s current requirements. But situations change with time. Always remember that a policy, which can be easily enhanced in the future will give you maximum benefits. Consider the top-ups and riders you can add to your policy at a little extra cost. Let’s take a look at a classic example of this case: Mamta, a working professional, had a basic health insurance cover and chose to add a maternity rider soon after her marriage. It costed her a lot less than getting a whole new policy. Thus, savings came as a relief to her. The market is filled with options that can be customized according to your needs. Most policies require a low premium. But, the extent of coverage of a policy is far more important than the premium. You could benefit by choosing a policy that gives you the cover you need at a comparatively low cost. For example: You may opt the cheapest option for health insurance policy, but the savings on the premium may seem futile when it fails to provide adequate cover. Your needs are specific to you. Hence, you should calculate your family’s healthcare needs and medical expenses before deciding on the sum insured. An appropriate sum insured forms the backbone of your insurance plan. Assume that you have a family floater plan of Rs. 2 lakhs, which you think is adequate. However, the cover may get consumed at one go when both your spouse and child get admitted to a hospital in the event of an accident. In this case, the health insurance cover may not be sufficient. 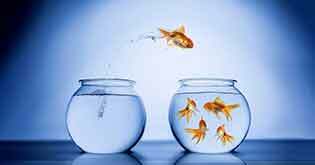 Individual plans might seem expensive but they can be cheaper than a floater or joint policy in some cases. In fact, they may be also beneficial to you. Consider this case: Hitesh is married and has kids. His family insurance plan fulfilled his needs. But buying a separate individual plan for his brother turned out to be a cheaper deal when his brother fell critically ill. People often follow this strategy for dependent parents by getting them a separate joint health insurance plan. Turning 30 is a major phase in one’s life, so you need to plan wisely. 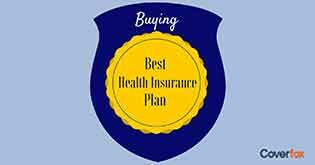 Make sure you consider all the steps mentioned above to get a perfect health insurance plan.